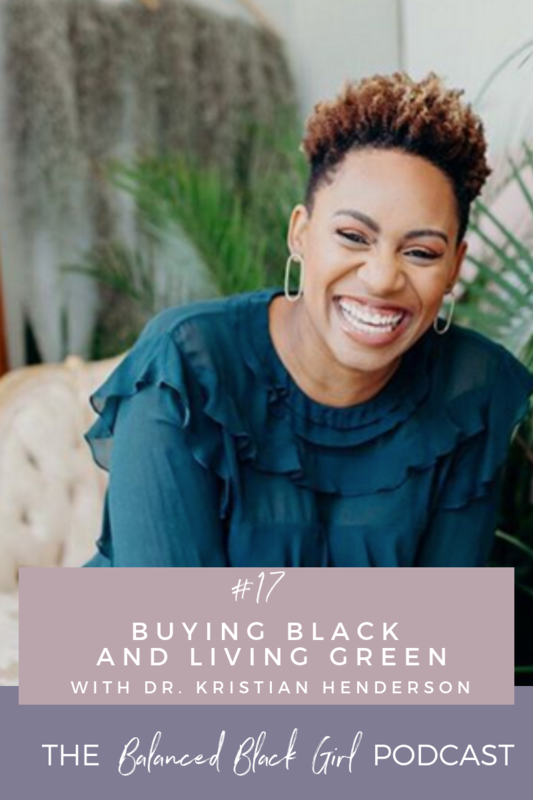 Today, we’re talking to Dr. Kristian Henderson, professor of public health, a natural lifestyle enthusiast, and the founder of BLK+GRN, an all-natural marketplace by all Black artisans. 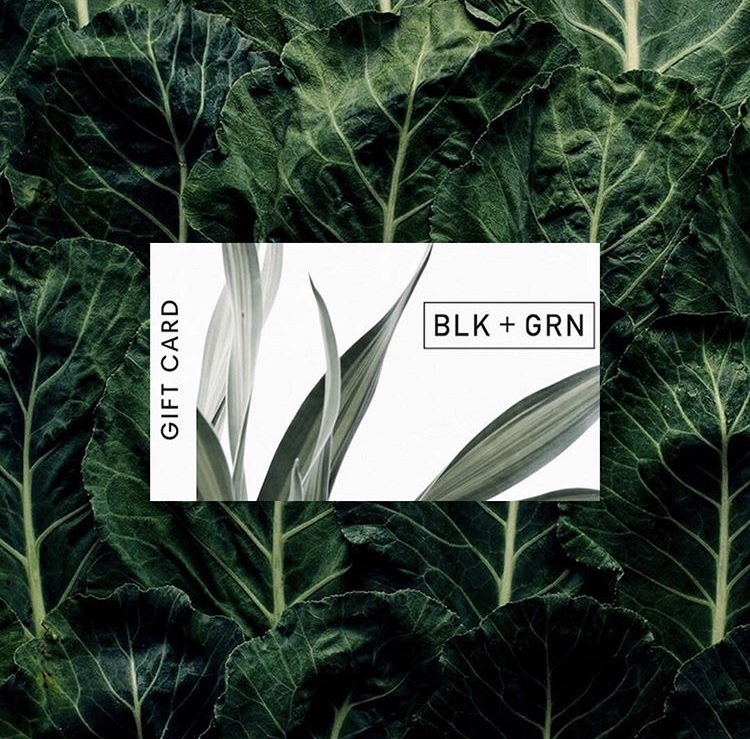 BLK+GRN curates products that are sold in categories like skincare, home, bath and body to meet the needs of wellness seekers who want to buy Black and live green. We had an inspiring, insightful conversation that will have a positive takeaway for everyone. We’re so grateful for the opportunity to share her story and mission. How to make the switch to non-toxic products. Toxic ingredients we should avoid. The importance of supporting black-owned businesses. What inspired her to start BLK+GRN. Self-care tips for black girls. Use the code BBG20 for 20% off your BLK+GRN order! Thank you SO much. I am so happy you enjoy the podcast and that it resonates with you. I appreciate you listening!